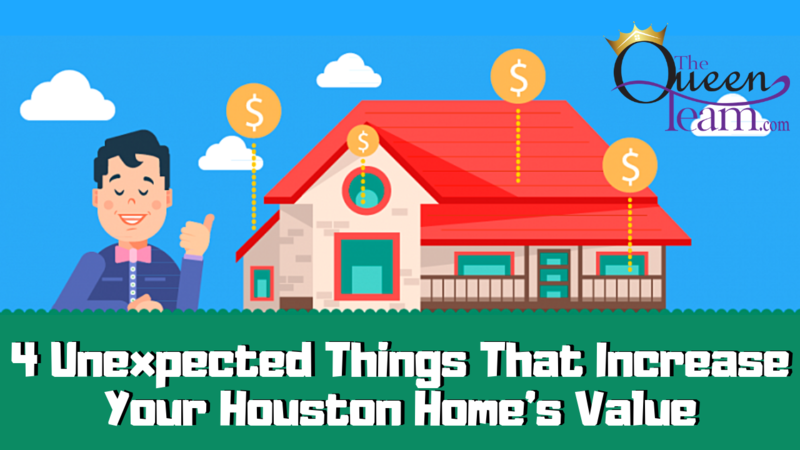 There are four unexpected things that can increase your home value that I want to share with you today. There are four surprising things that may increase how much your home is worth. How close your home is to Starbucks. Who doesn’t love coffee? A 2015 Zillow report found that between 1997 and 2014, homes within a quarter mile of Starbucks increased in value by 96%. That really shows you that America has a coffee addiction! Blue kitchens and blue bathrooms. According to Zillow’s 2017 Paint Color Analysis, which examined more than 32,000 photos from sold homes around the country, homes with blue kitchens sold for $1,809 more compared to similar homes with white kitchens. Pale blue or soft periwinkle blue bathrooms sold for $5,440 more than similar homes without blue bathrooms. Homes with “barn door” mentioned in the description sold 57 days faster than other homes. Trendy features. Zillow measured listings that mentioned certain favorite features, such as “barn doors” or “farmhouse sink.” According to Zillow’s 2016 analysis of more than 2 million homes, homes with “barn door” mentioned in the listing description sold for 13.4% more than expected and 57 days faster than comparable homes without that keyword. How close are you to the city? Urban homes are now worth 35% more than homes in suburban areas. Since 2012, the median home value in urban areas increased 54%, while the median home value in suburban areas went up 38%.